In the academic studies, most of the students pursue different training programs that are beneficial for their future. But, for the students who are engaged in public health training, they must be exposed to various statistical formulas and epidemiologic. Initially, these formulas are calculated with the help of a calculator and then later by numerous software. 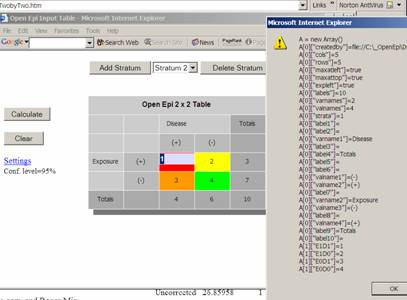 Some commercial programs like SPSS, SAS, and Stata are the most commonly used in epidemiology that are certainly powerful and have certain characteristics. Moreover, these programs can be used in low to moderate situations as they have many hardware requirements. OpenEpi plays an important role for the students in summarizing the statistical data. However, there are some crucial calculations that are performed by this software. 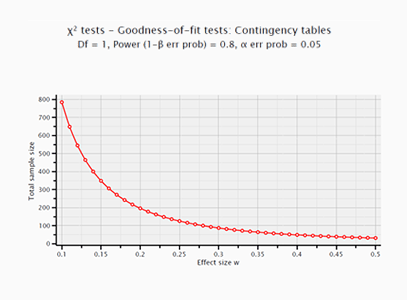 Rate ratio computations with several statistical tests. Sample size for matchless case controls, cross-sectional surveys, controlled trials, and cohort. In analyzing the data, OpenEpi has been a most prominent tool for teaching epidemiology to the students at various academies such as Emory University, Columbia University, University of Michigan, University of Washington etc. The most striking feature of this program is that it is easy to use and doesn’t contain any complex coding or any programming experience. 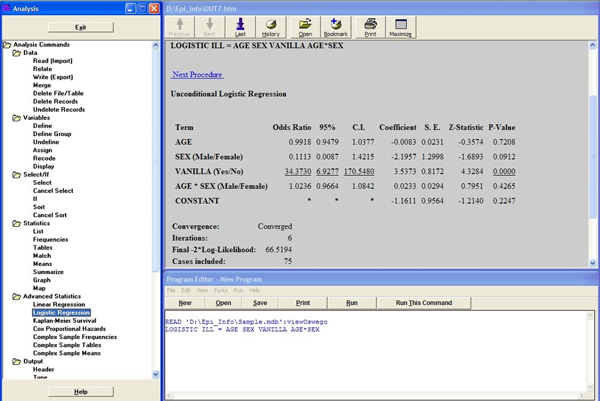 Furthermore, students can run this software on any browser and can focus on the analysis of the results. The development of OpenEpi program was supported by bill and Melinda gates. Later on, the program had more than 5, 00,000 hits since the first half of 2008. According to a recent Google survey, around 5,000 websites have mentioned this program for their welfare. Students who are training in technical programs, especially public health program must be guided properly through the use of OpenEpi program. As getting proper knowledge of the program will helps students to achieve good grades than ever.